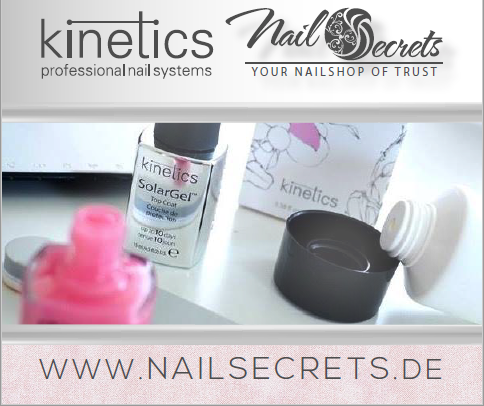 Kinetics Professional Hand und Body Lotion 40ml HIBISCUS & ROSE WATER 1 Stck. Kinetics Professional Hand und Body Lotion 40ml JASMINE & WHITE MUSK 1 Stck. 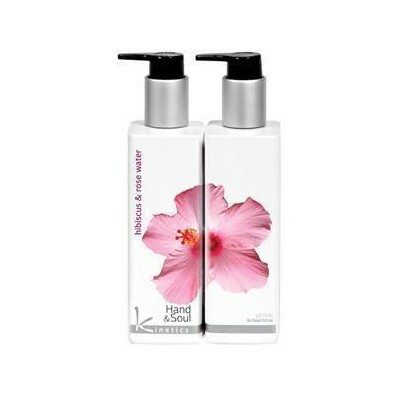 Kinetics Professional Hand und Body Lotion 40ml TURKISH ROSE & BLACK TEA 1 Stck. 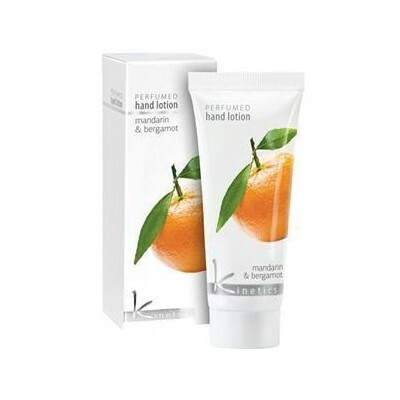 Kinetics Professional Hand und Body Lotion 40ml ORANGE BLOSSOM & GINGER 1Stck.